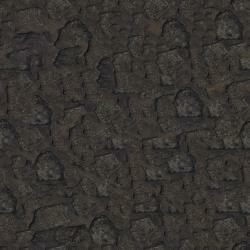 A cool stone texture that might work nicely in a fantasy game or RPG. Seamless so you can tile it. Thanks, I hope it's useful! Too many obvious copy and paste of the same spot and the one dark spot is quite obvious when it is tiling. Thanks for the feedback...I really appreciate it! Maybe mix in a procedural (like turbulence) to break it up? You just stamp too much, the point in having a big texture is, to have as much individual pattern as possible, stamping is only a necessary evil. 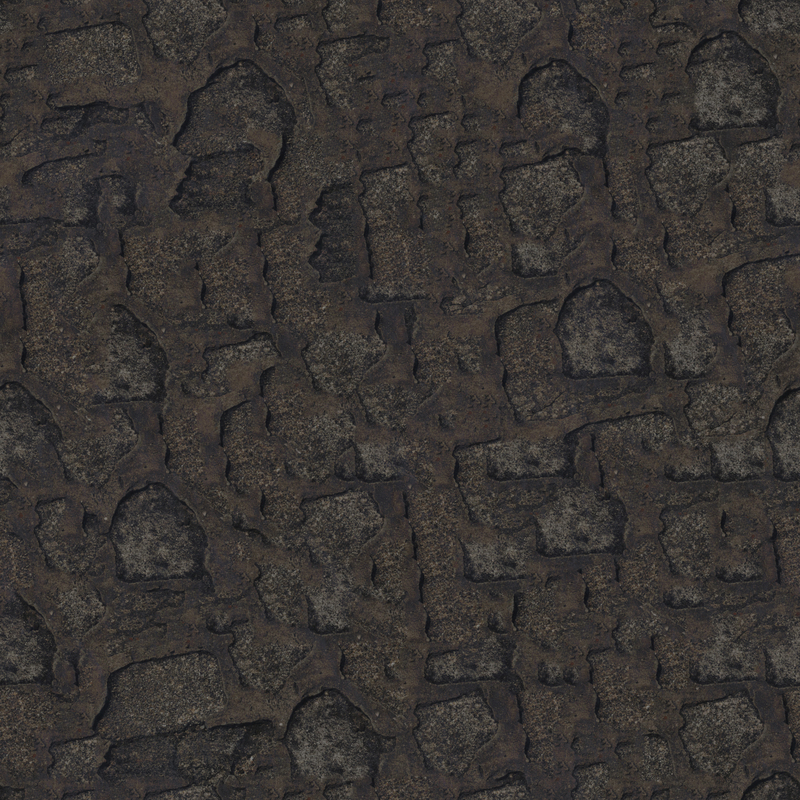 Look at my textures for reference, you will have a hard time finding copied pattern twice in any of my textures. First you should just paint over the seams so it is seamless and after that look how it tiles and stamp out the obvious repeating patterns. Will do...thank you so much!